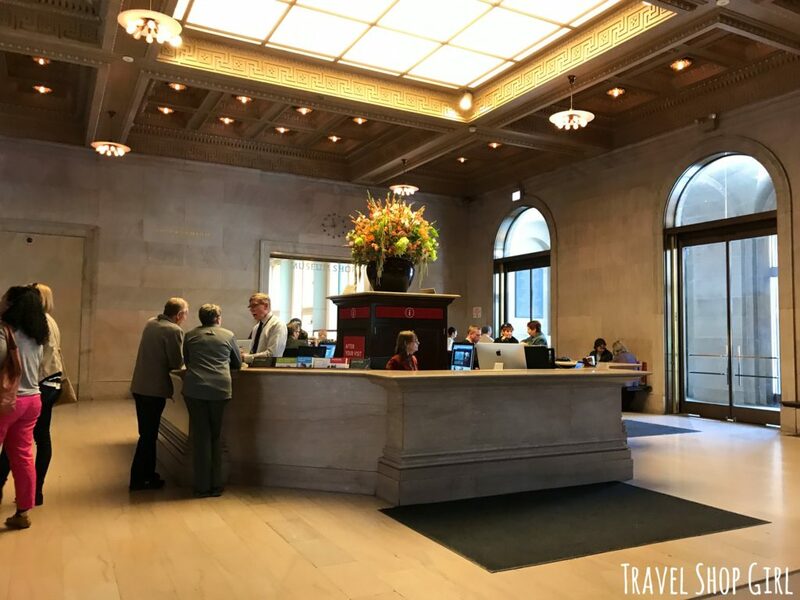 Whether you have a few days or only a few hours in Chicago, you’re probably going to want to see see some of the top Chicago attractions. 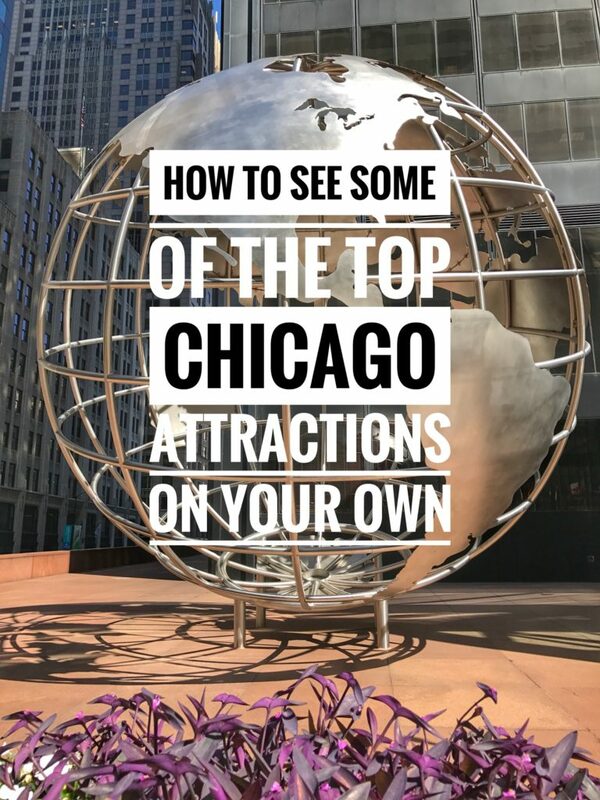 I’m all about trying to get out there and see things on my own when I get a chance, so follow my simple tips to see my adventure to discover some of the top Chicago attractions. My map above includes my starting point of the Loews Chicago Hotel where I was staying with stops along the way and ending back at the hotel. By creating this map, I didn’t have to keep stopping and entering in new destinations as it was already created and ready to go. Probably highest on my list of top Chicago attractions was Cloud Gate. This public sculpture by Sir Anish Kapoor is located in Millennium Park. 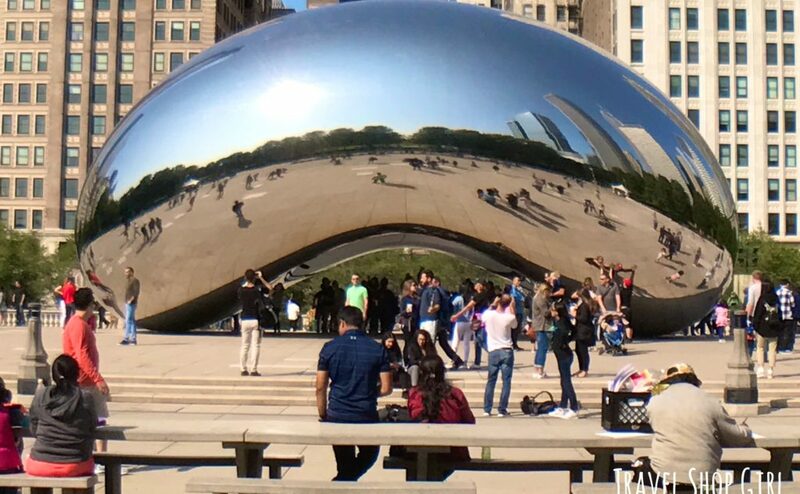 Nicknamed The Bean, the 33 by 66 by 42 foot stainless steel sculpture debuted in 2006 and has become the number one tourist destination in the entire city. As I left Cloud Gate, I stumbled upon something completely by accident, but I’m so glad I did. Totally not off the route I had planned, I came upon Crown Fountain. This interactive public art piece is basically two 50′ tall glass brick towers and a black granite reflecting pool. Created by Spanish artist Jaume Plensa, the work focuses on themes of dualism, light and water, and the faces represent the diversity of the city, both in ethnicity and age. The water comes out of the “mouth” in the fountain, which just underwent a nearly $4 million renovation this past year with new LED screens and pavers in the wading pool. Both tourists and residents enjoy a visit to Crown Fountain to sit, relax, and people watch. Children love getting in the water on hot days underneath a random face spewing water in the air. Since I was in possession of the much coveted Chicago CityPASS, I couldn’t pass up stopping at the Art Institute of Chicago. 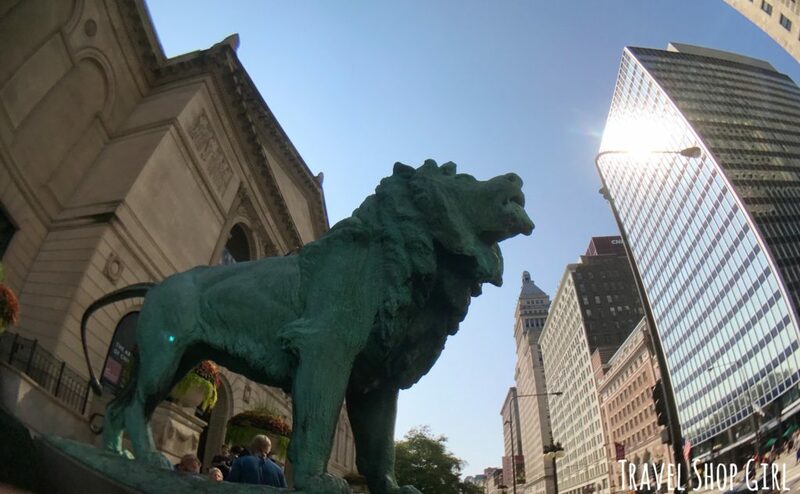 Founded in 1879, it’s one of the oldest and largest art museums in the country. 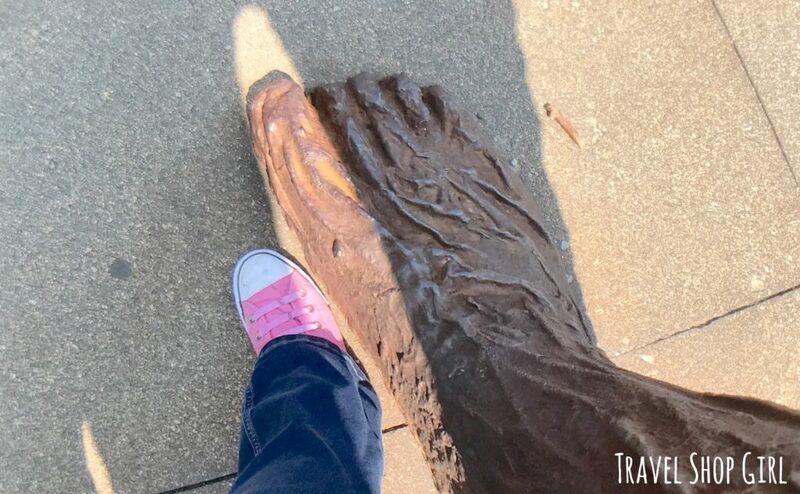 The lions that flank the outside of the museum were reportedly the inspiration for the Cowardly Lion in L. Frank Baum’s book, the Wizard of Oz. 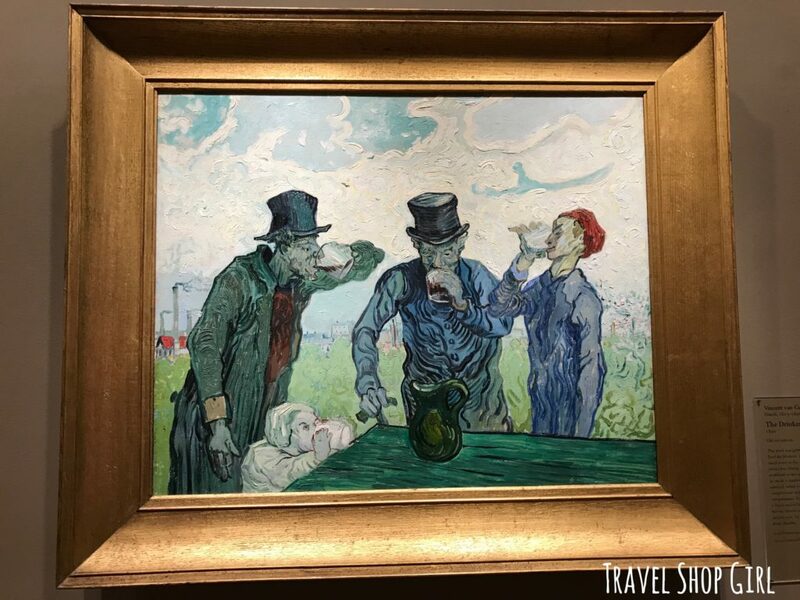 Did you know that there are over 300,000 works of art in 11 curatorial departments contained within the walls of the Art Institute of Chicago? 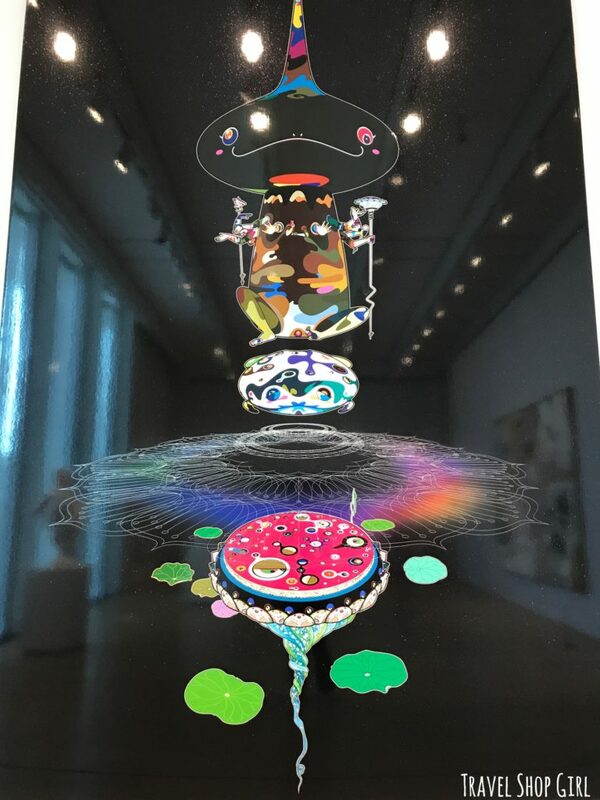 Contemporary and modern art like this piece titled Mr. Pointy by Takashi Murakami, there’s definitely something for everyone. You can easily spend an entire day here and still not see everything. TSG Tip: Enter through the center doors marked “Fast Pass” if you’re in possession of a Chicago CityPASS and skip the long lines altogether. 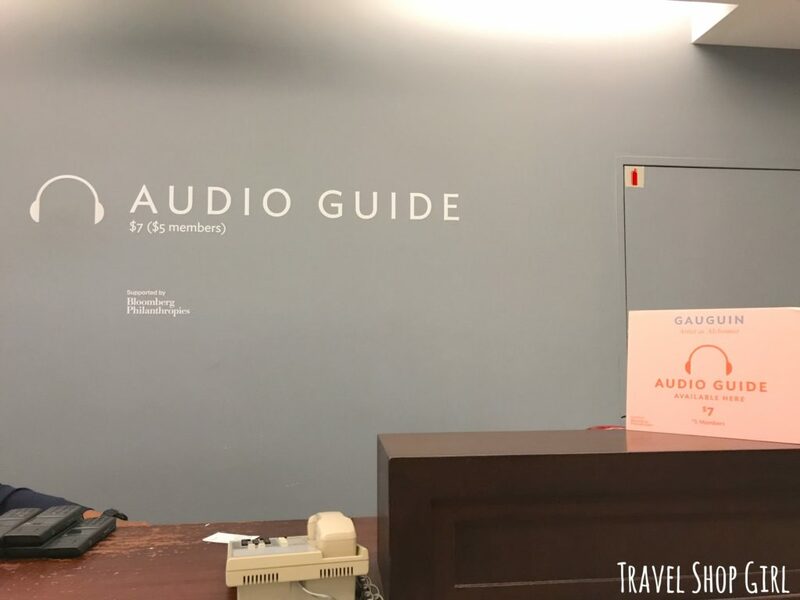 An unexpected bonus with my Chicago CityPASS Fast Pass admission was the ticket for a free audio guide, normally priced at $7. 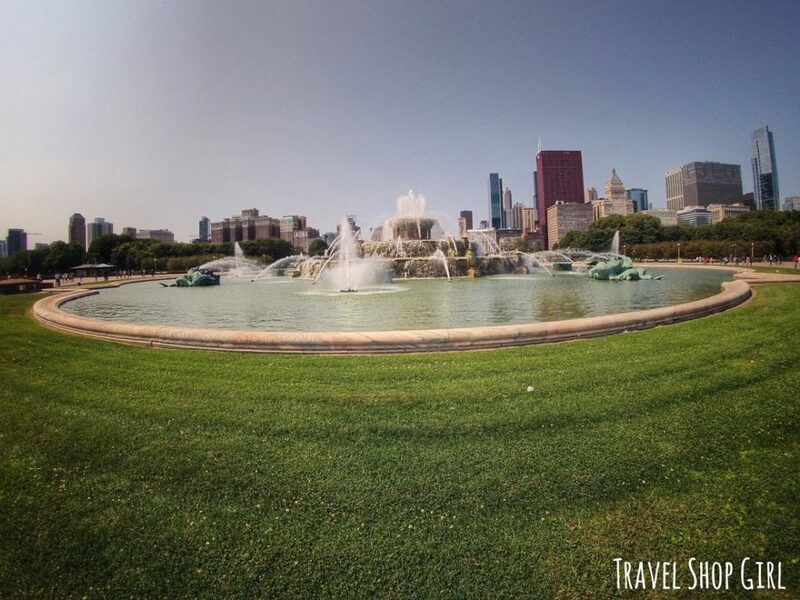 Another iconic Chicago image is, of course, Buckingham Fountain in Grant Park. Considered one of the largest fountains in the world, the fountain was dedicated in 1927 and still attracts scores of visitors today. Stick around for one of the many water shows or the evening color-light shows. TSG Tip: Did you know that there are four sets of sea horses around the fountain? 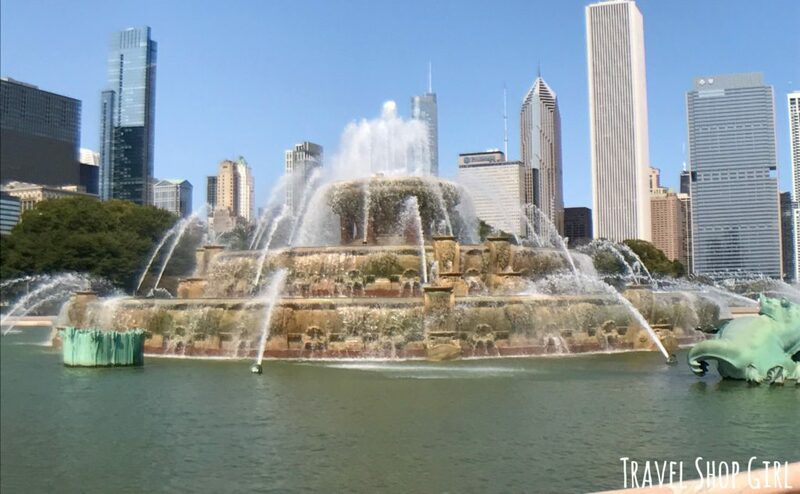 Each set of two symbolizes the four states (Illinois, Wisconsin, Michigan, and Indiana) that border Lake Michigan, which the fountain itself represents. 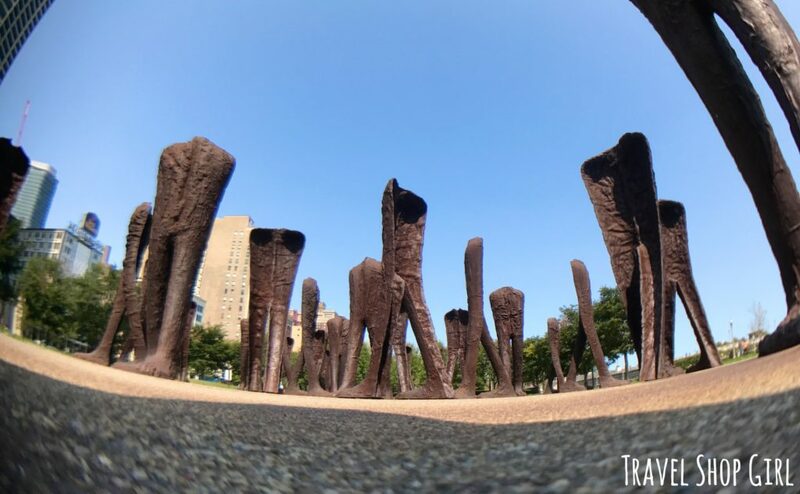 Perhaps you’re unfamiliar with Agora, the 106 headless and armless statues located in Grant Park. I promise you, however, that once you see Agora, you’ll never forget it. 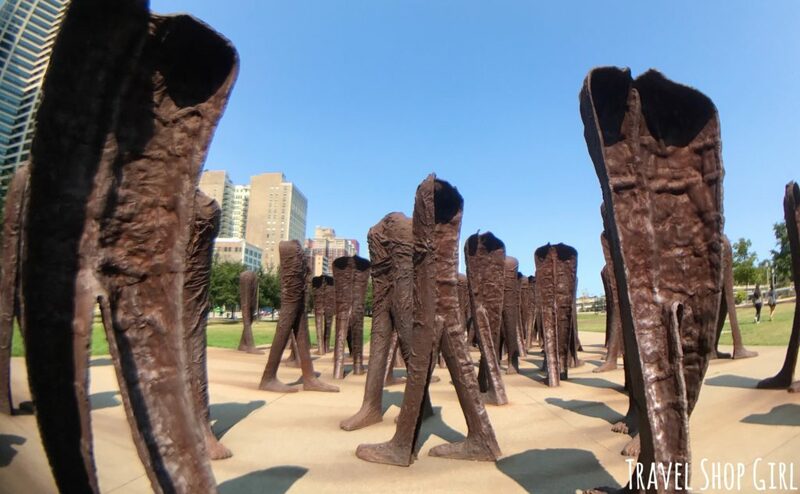 Designed by Polish artist Magdalena Abakanowicz, the Chicago Park District brought the work to Chicago as a permanent loan from the Polish Ministry of Culture. Each figure is 9 feet tall and weighs in at 1,800 lbs. The figures appear to be walking around and visitors are encouraged to walk through and around them. Agora refers to the urban meeting places of the Ancient Greek city-states. I highly recommend getting in the middle of them and coming up with your own interpretation of what Agora means to you. 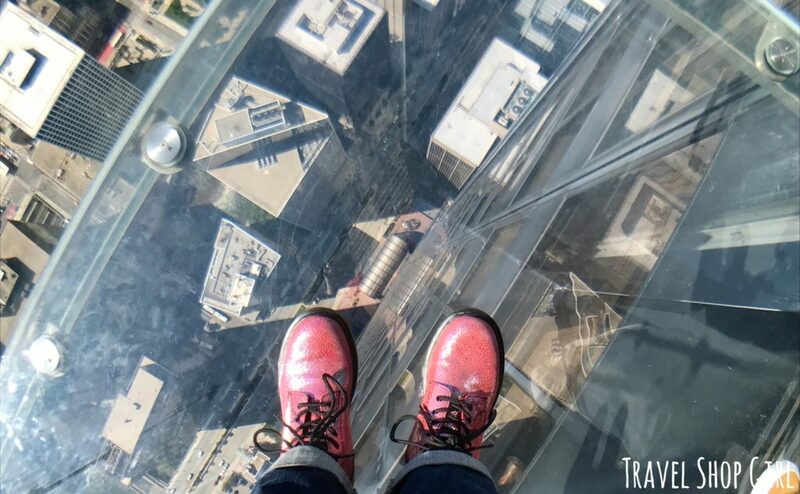 High above the city inside the Willis Tower, sometimes still referred to as the Sears Tower, guests enjoy breathtaking views of the city from Skydeck Chicago. 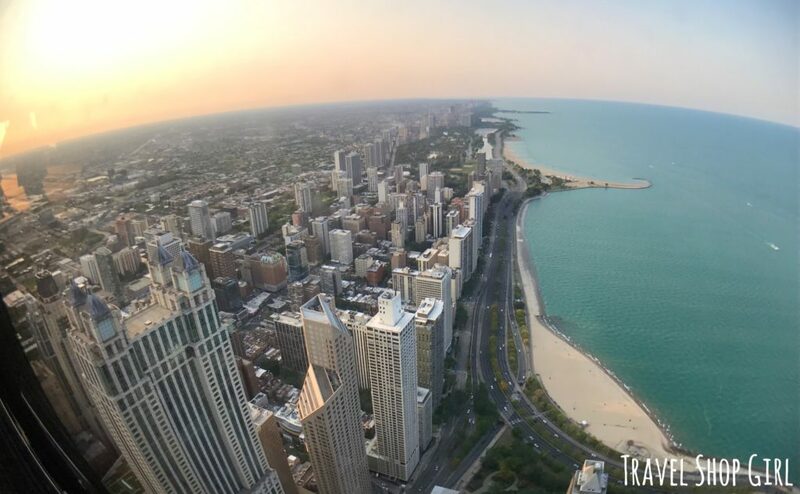 The 108-story, 1,450 foot tower offers unprecedented and unparalleled 360-degree views of Chicago. Look out and catch the incredible views as well as down from the Ledge glass floor balconies. I know, cute pink boots, right? You might not even notice you’re 103 stories up. With my Chicago CityPASS ticket and Fast Pass entry, I was able to zip right past everyone waiting to get in and get right up to the top. The high speed elevators move at a rate of 1600 feet per minute? 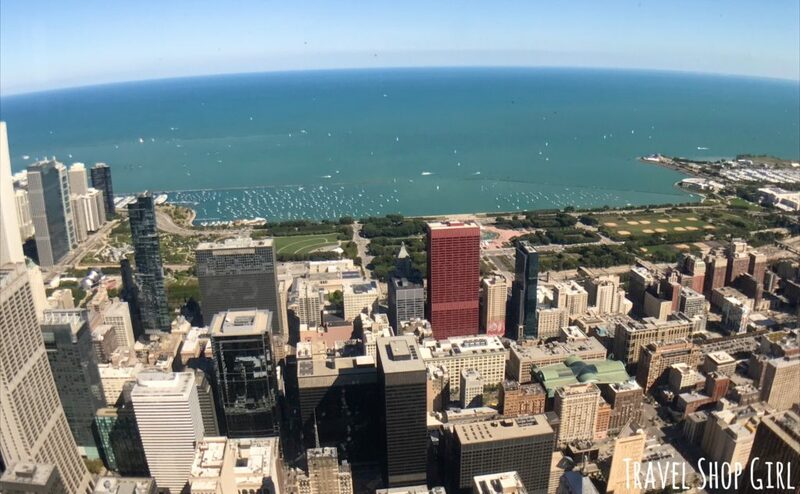 You can see as far as 50 miles away to Michigan, Indiana, Illinois, and Wisconsin from Skydeck Chicago? 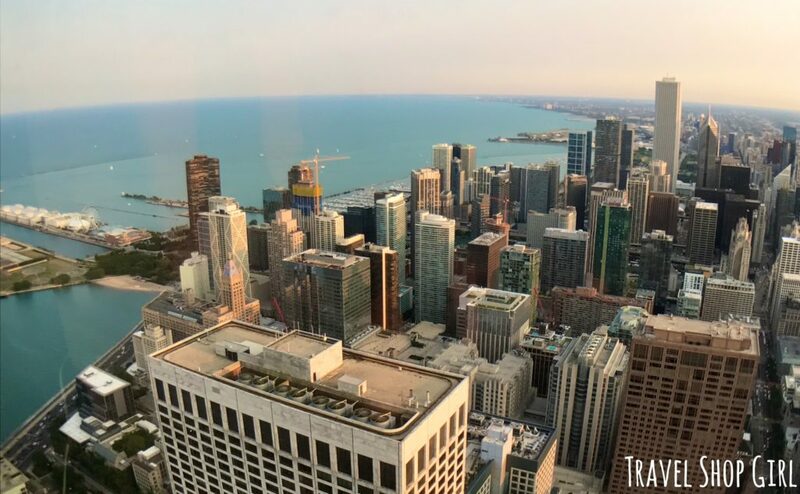 There are limited pre-opening and post-closing private Ledge breakfasts and pizza available for guests at Skydeck Chicago with advanced reservations? Opened in 1921, The Chicago Theatre was listed as a Chicago landmark in 1983. Want to explore the neo-baroque interior design? 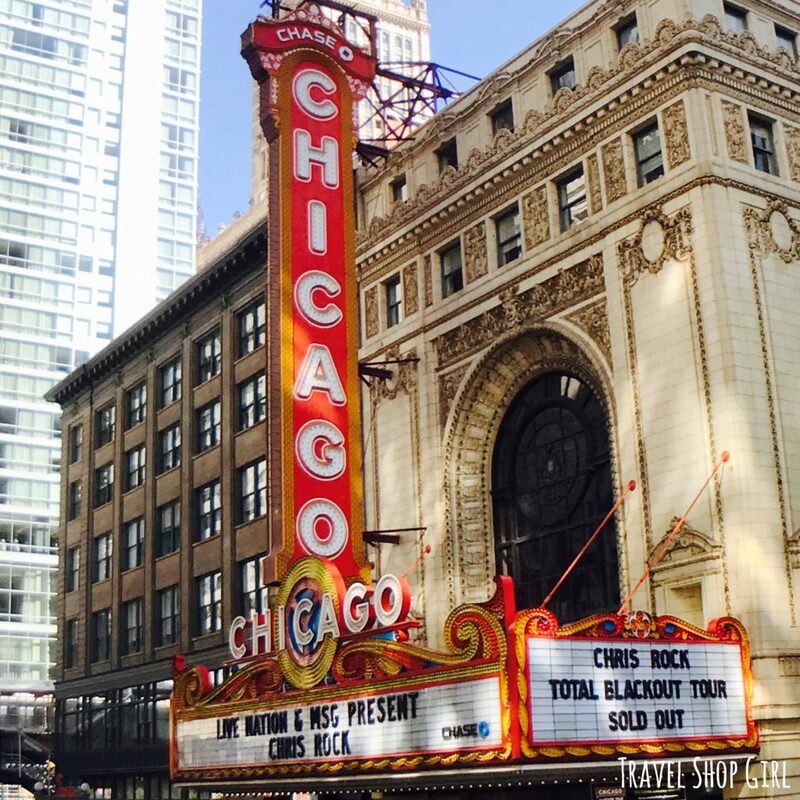 You can investigate fully during one of the Chicago Theatre marquee one hour daily tours offered year round. Take a closer look at the Tiffany and Steuben glass fixtures, crystal chandeliers, and an original Grand Wurlitzer pipe organ. Best of all, you can even have a chance to stand on stage. The marquee is considered “an unofficial emblem of the city.” Once you see it, you’ll understand why it appears often in film, television, artwork, and Instagram. 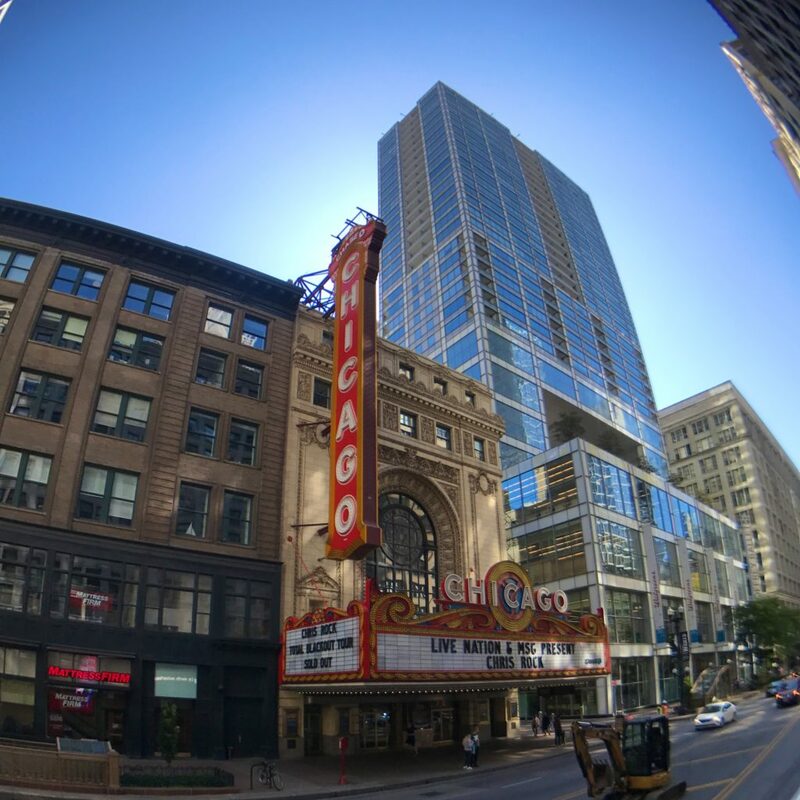 The iconic Chicago Theatre is conveniently located near shopping and restaurants. 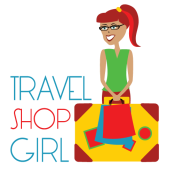 If you want to stop and take a break from sightseeing for a little retail therapy, go ahead and indulge yourself a little. 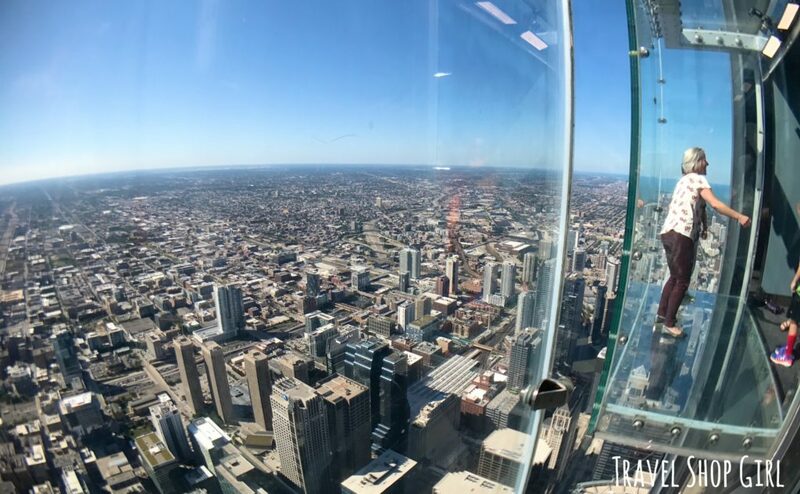 If you loved the views from Skydeck Chicago, you’ll love one of the top Chicago attractions and the views from 360 CHICAGO. After locating the entrance for 360 CHICAGO in the basement near the Starbucks, I used my Chicago CityPass again and entered the Express Entry lane,which was completely empty but for us. 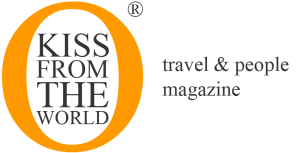 Previously known as the John Hancock Observatory, 360 CHICAGO offers visitors views of Lake Michigan, downtown Chicago, and four neighboring states. A quick ride up in the elevator and we were soon 1000 feet up and 94 floors straight up in one of the fastest elevators in North America. 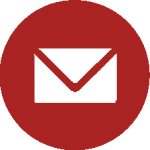 TSG Tip: When’s the best time to go to 360 CHICAGO? I’d definitely say visit first thing in the morning to avoid the crowds or arrive in time for sunset, which is what we did. The light was perfect and the views spectacular. For even more fun, consider upgrading your ticket to include TILT!, where you get to hold on while the glass tilts outward and away from the building. Crazy! 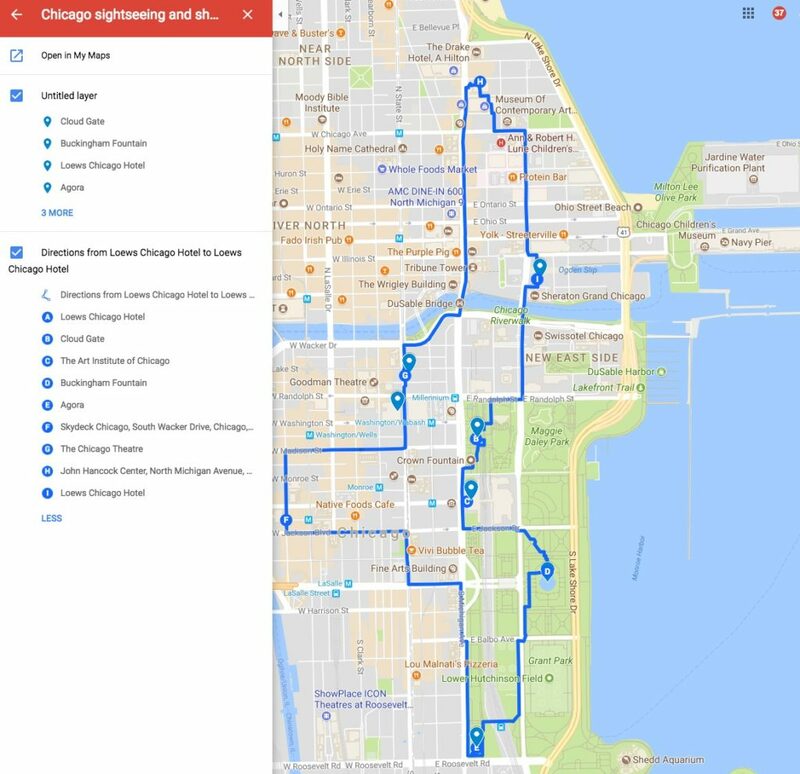 The total mileage was about 6.2 miles and depending on how fast you walk, you can finish with plenty of time to spare to enjoy a fun evening in Chicago. 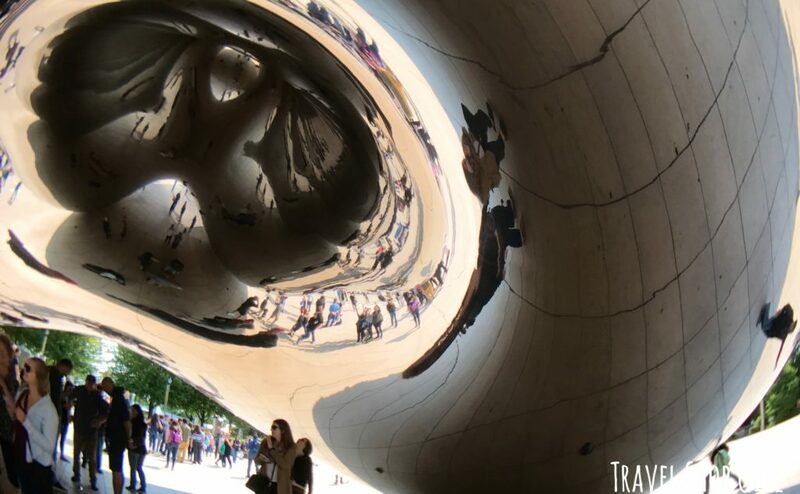 If you’d rather not do it all in one day like I did, split it up and do a few of these top Chicago attractions per day. 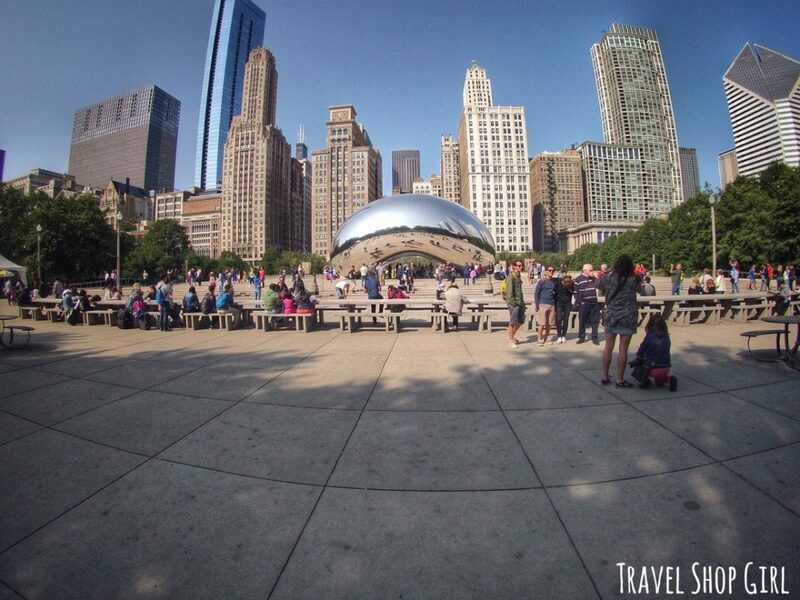 Have you visited Chicago and checked out the top Chicago attractions on your own? 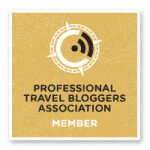 Check out some of my other Chicago posts here.